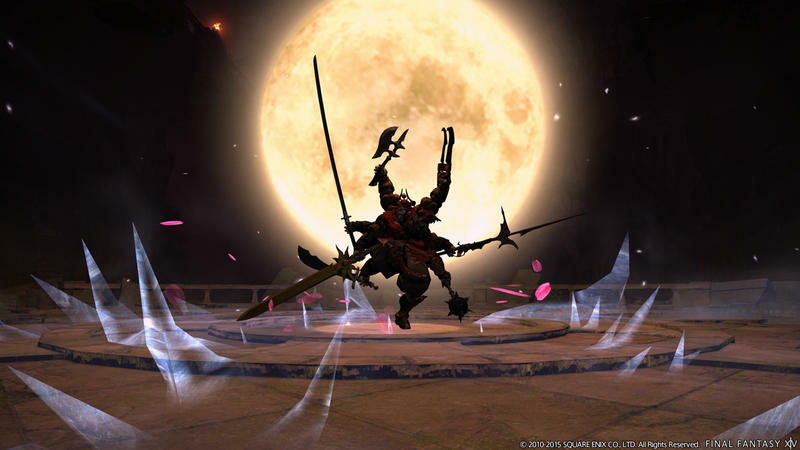 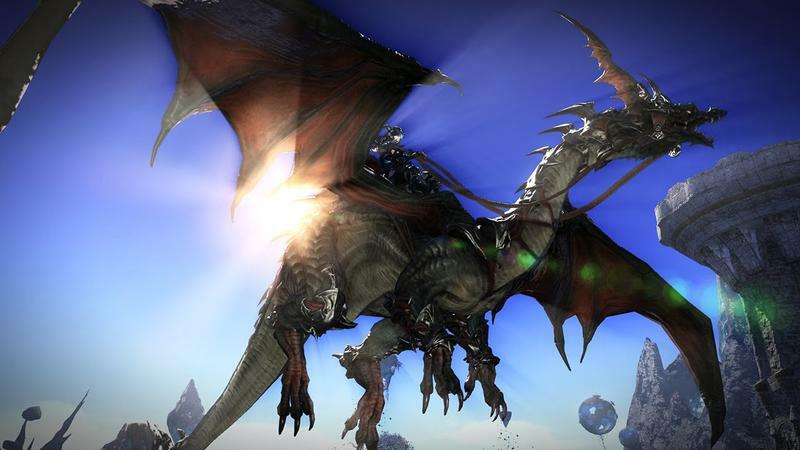 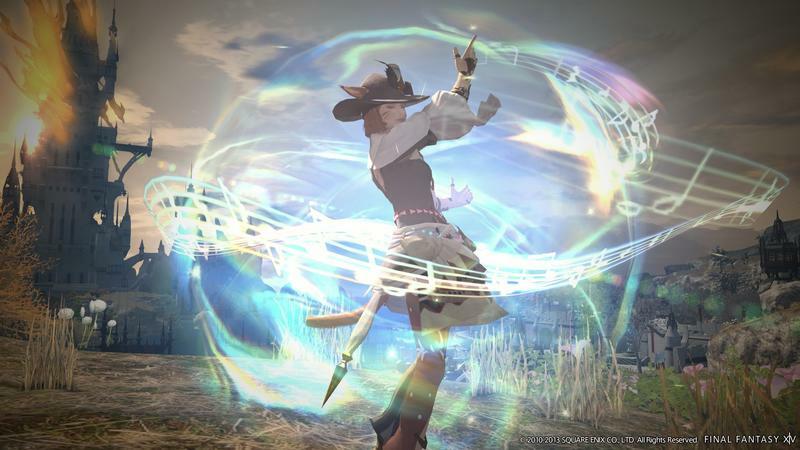 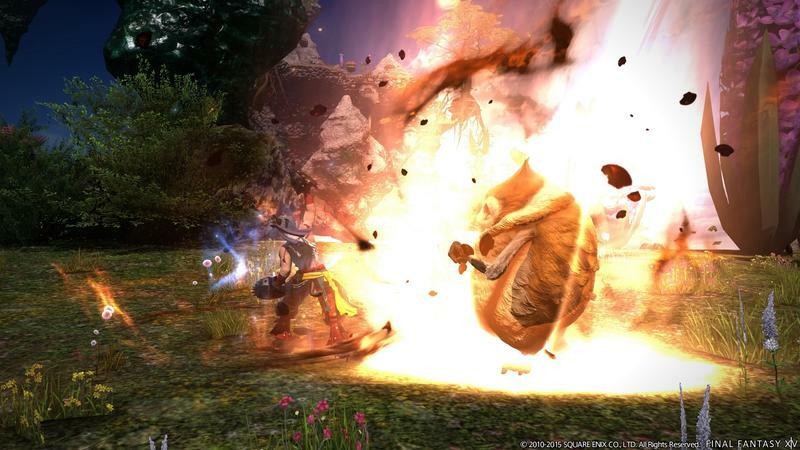 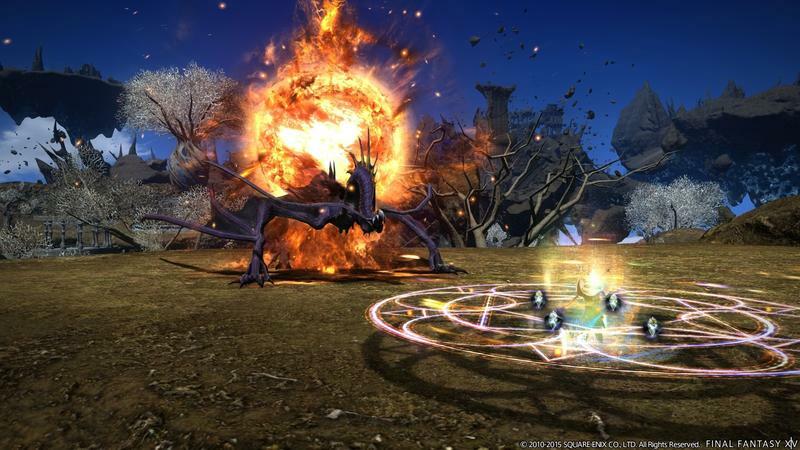 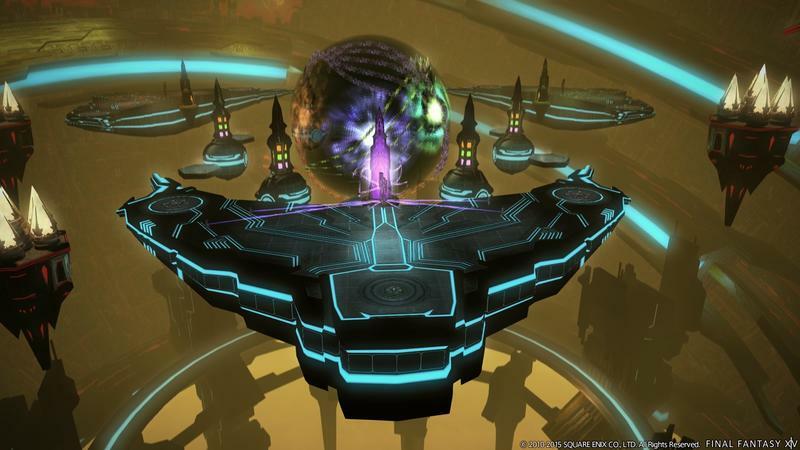 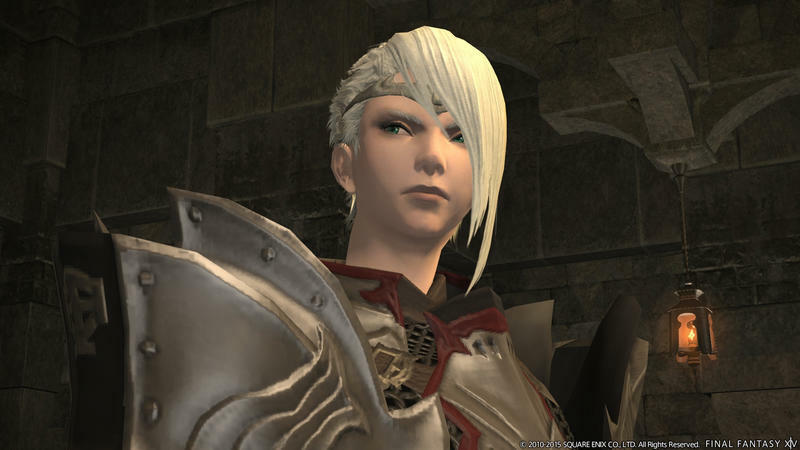 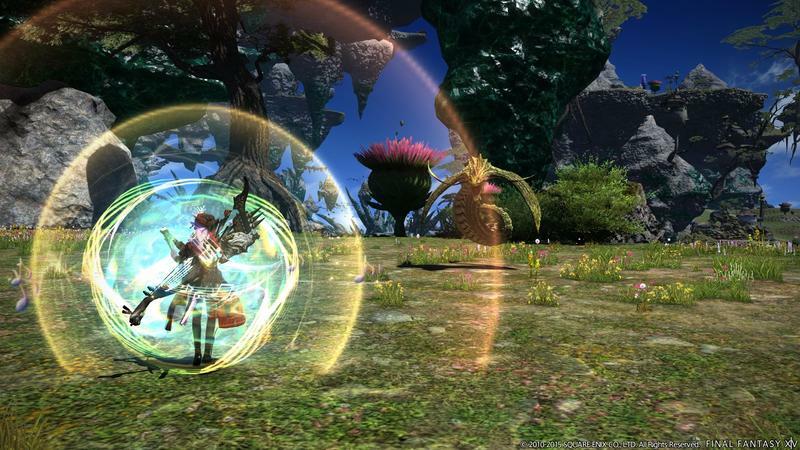 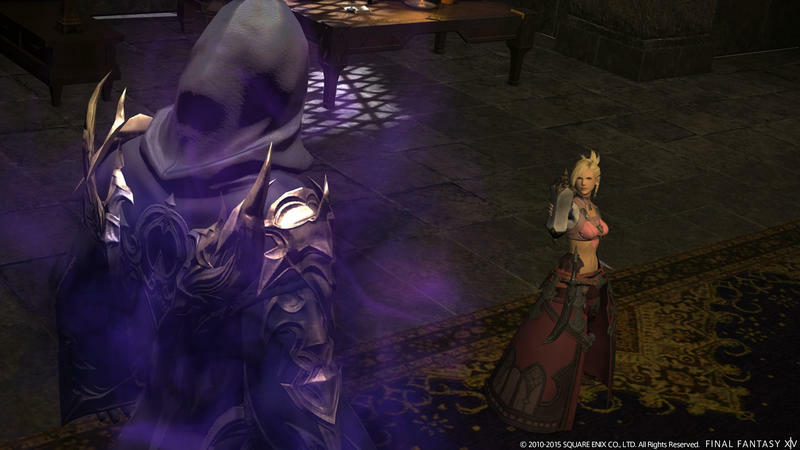 Many Final Fantasy fans still have not given the time of day to Final Fantasy XIV: A Realm Reborn or its expansion, Heavensward, because they are subscription-based MMORPGs. 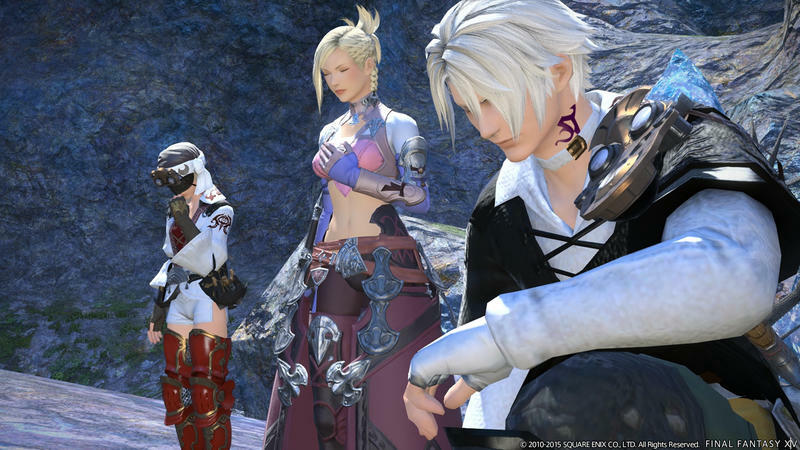 How can something designed for multiplayer possibly live up to the standards of huge, single-player, story-driven experiences? 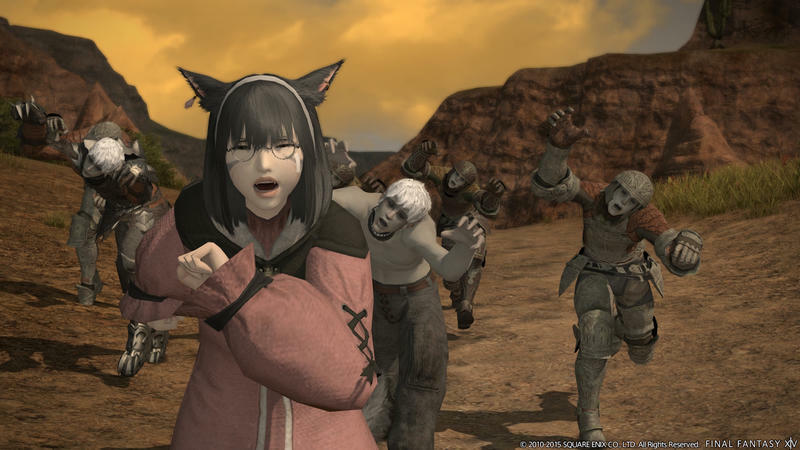 Actually, many frequent players have correctly come out in support of the game, proclaiming that this is the absolute best game in the series besides Final Fantasy X. 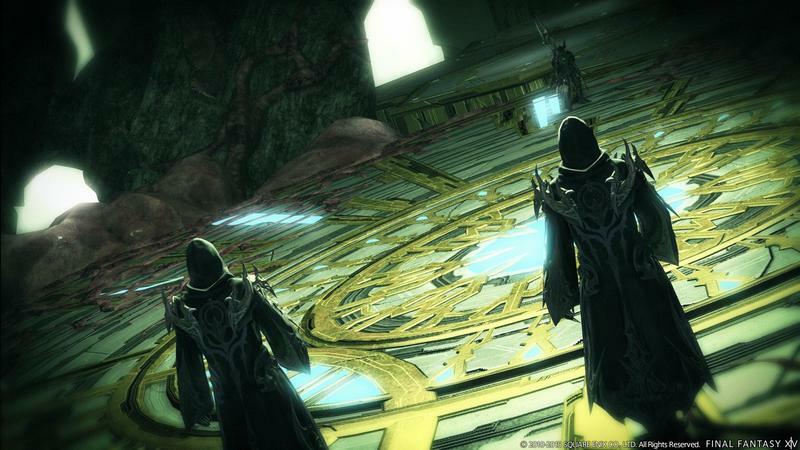 Square Enix’s package doubles down on brilliant lore and a complex world that channels the older days of the franchise, and it does so through a gorgeous presentation of colors, music and unique MMORPG gameplay that allows players to enjoy this world either solo or in a group. 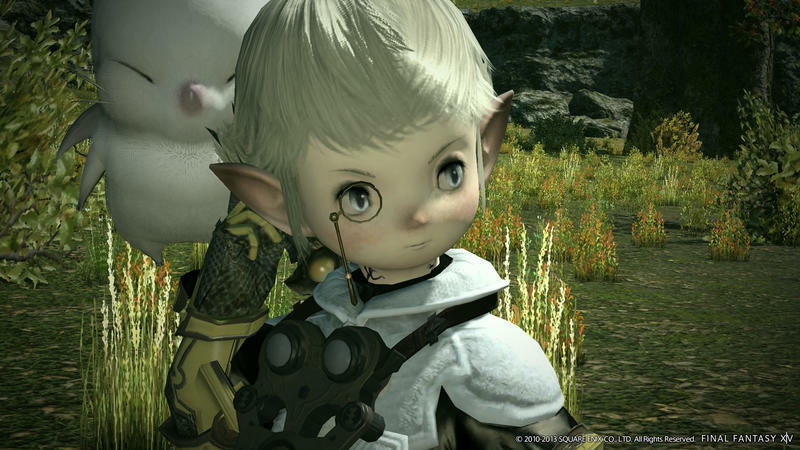 There is no wrong way to explore the world of Eorzea. 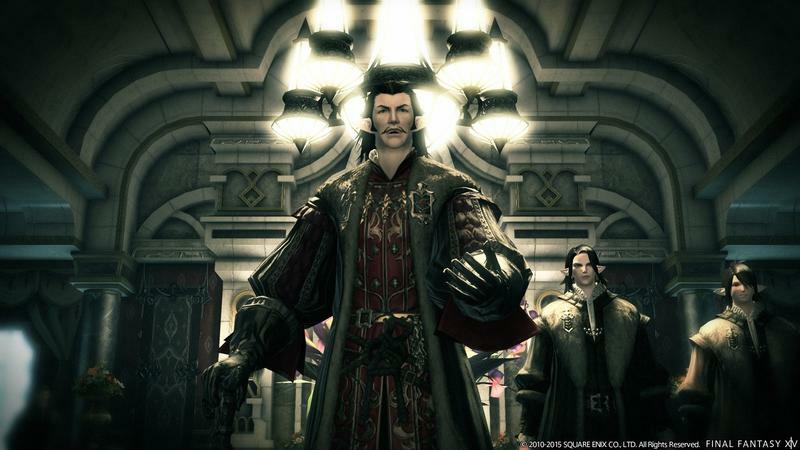 If I’m not enough to convince you of this, then why not let Square Enix do the talking? 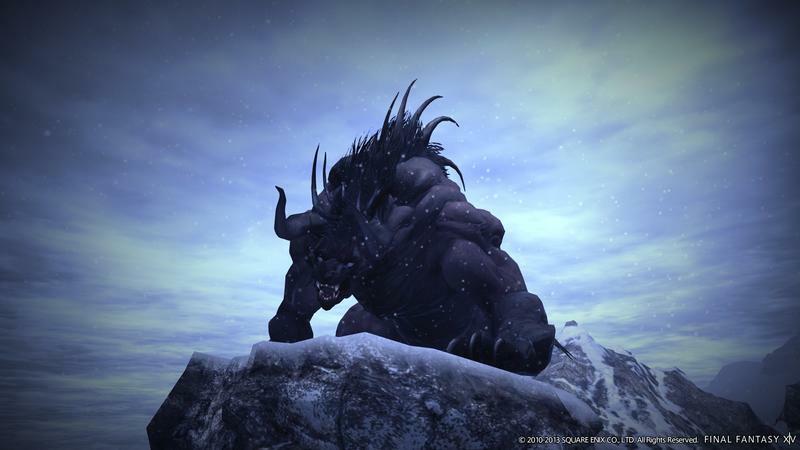 The company has released another developer diary explaining the inner workings of its setting. 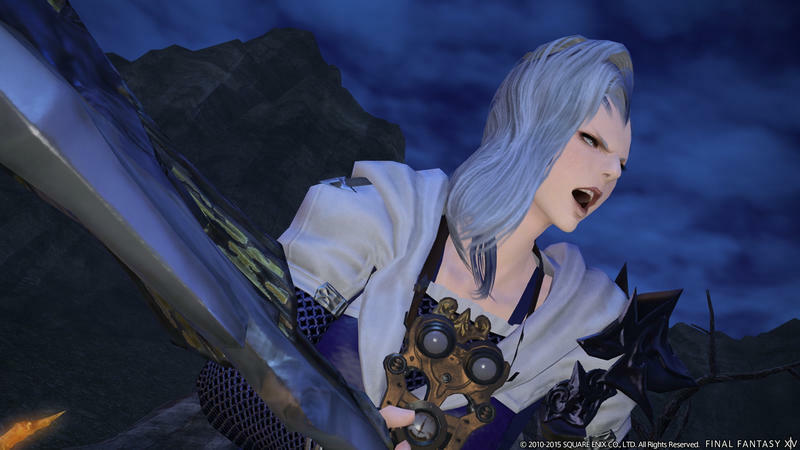 Sit back and let several of the game’s most valuable contributors explain why this is the MMORPG that you should be playing, especially if you are a Final Fantasy fan looking for not only an online fix but also a trip back through the franchise’s glory days. 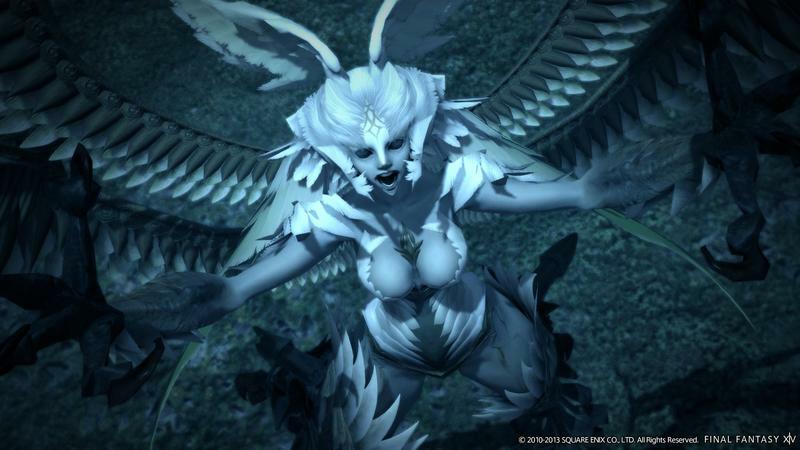 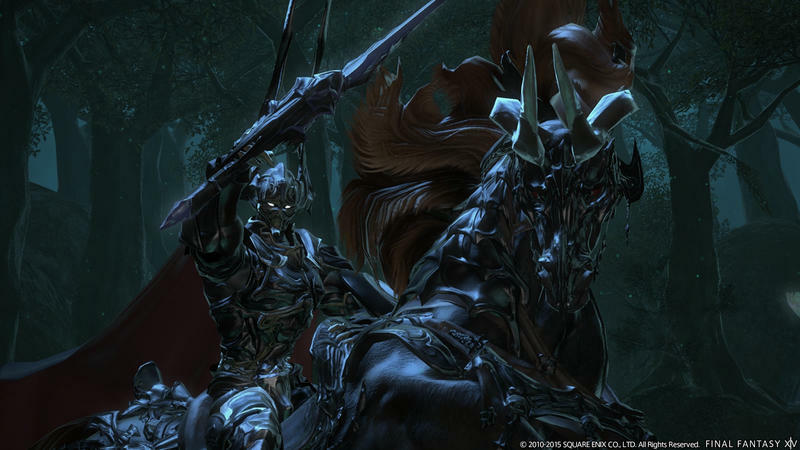 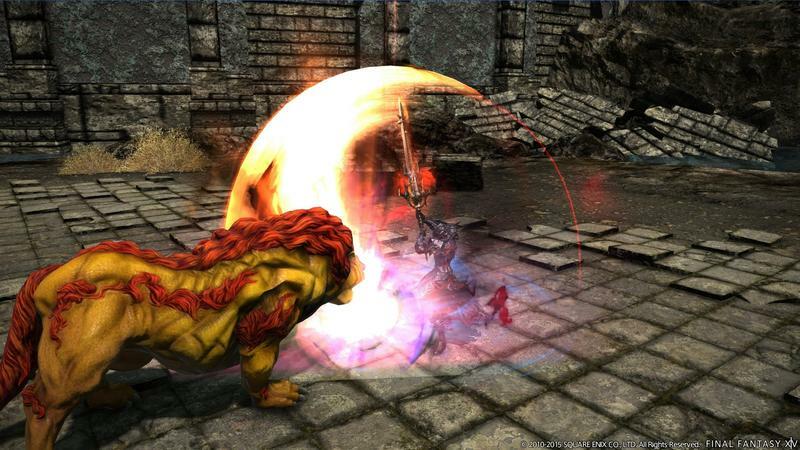 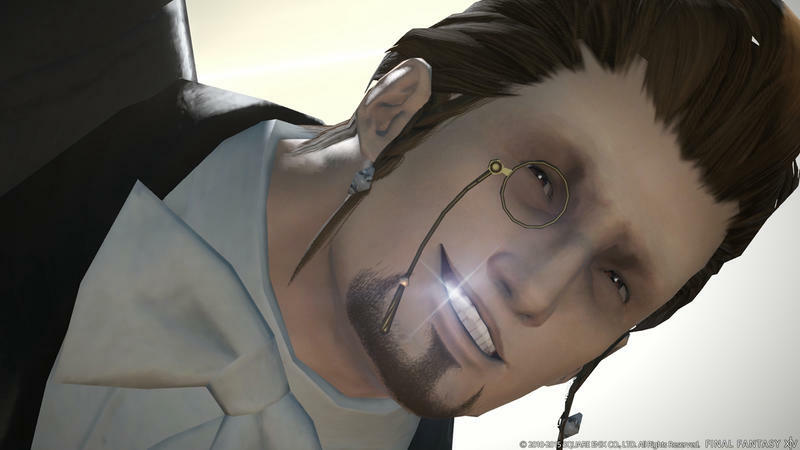 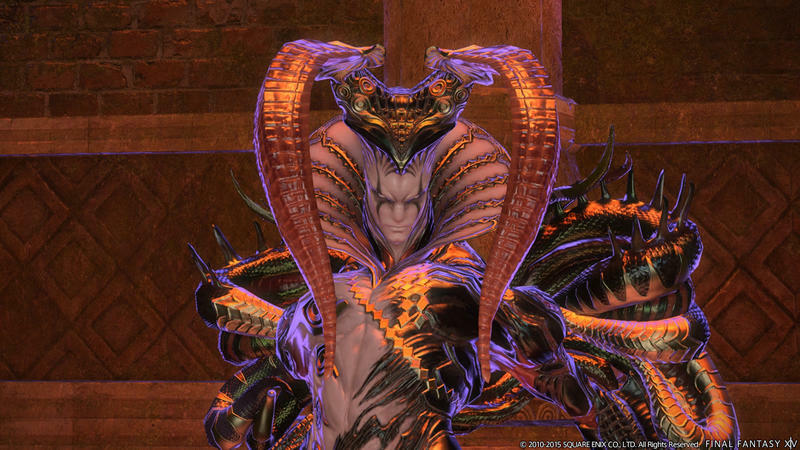 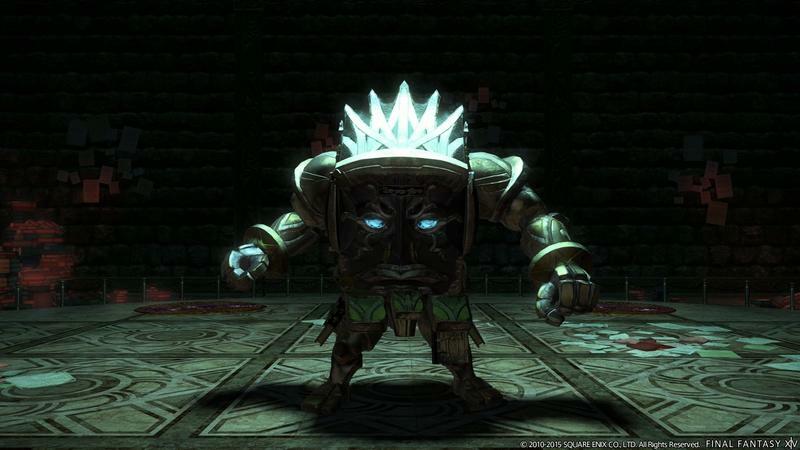 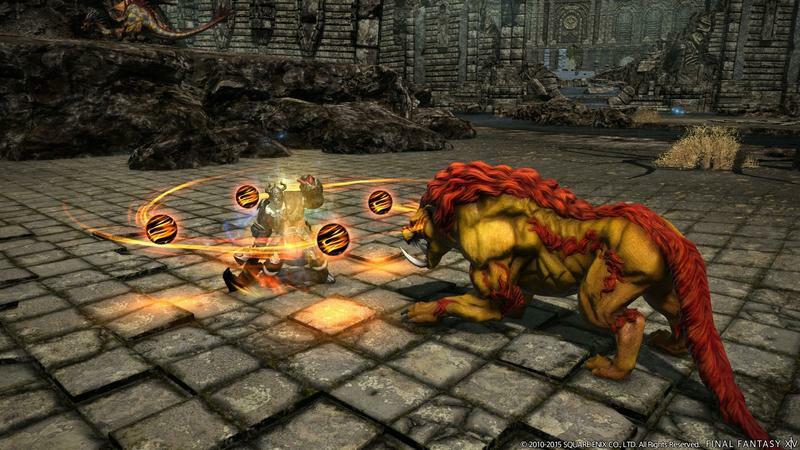 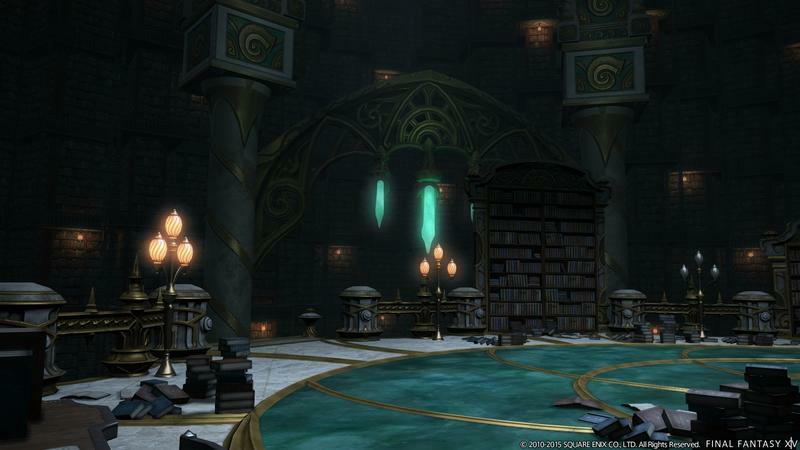 Final Fantasy XIV is available now for PlayStation 3, PlayStation 4, and PC.